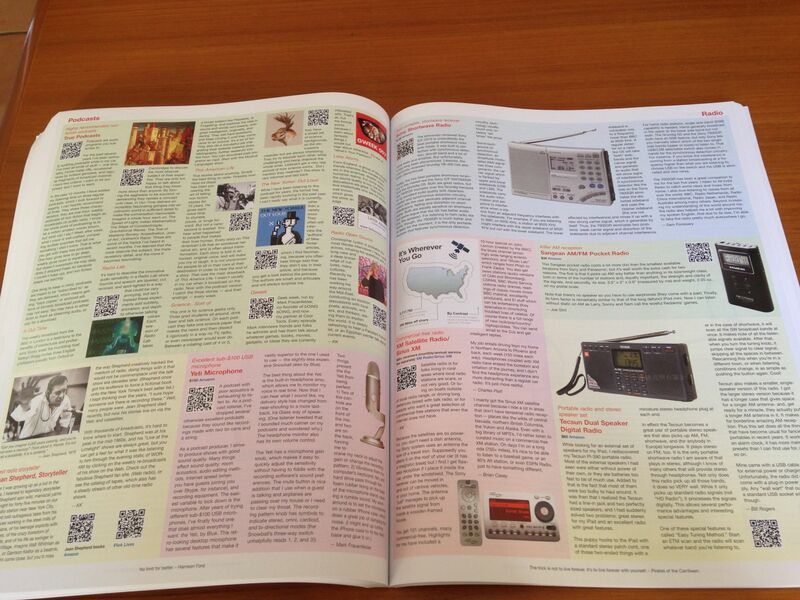 Sort of reminds me of those huge clothing pattern books my Mum would browse through in the stores. The Ideas Factory will make a nice diversion from fiction reading in bed. 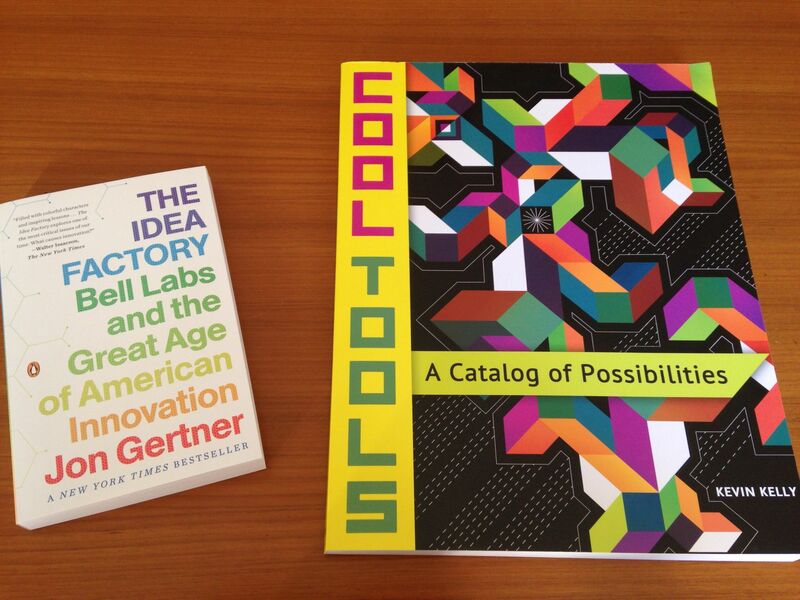 Thanks to Adam Savage for the intro to Cool Tools and Chris Gammell (The Amp Hour) for his enthusiasm for The Ideas Factory. 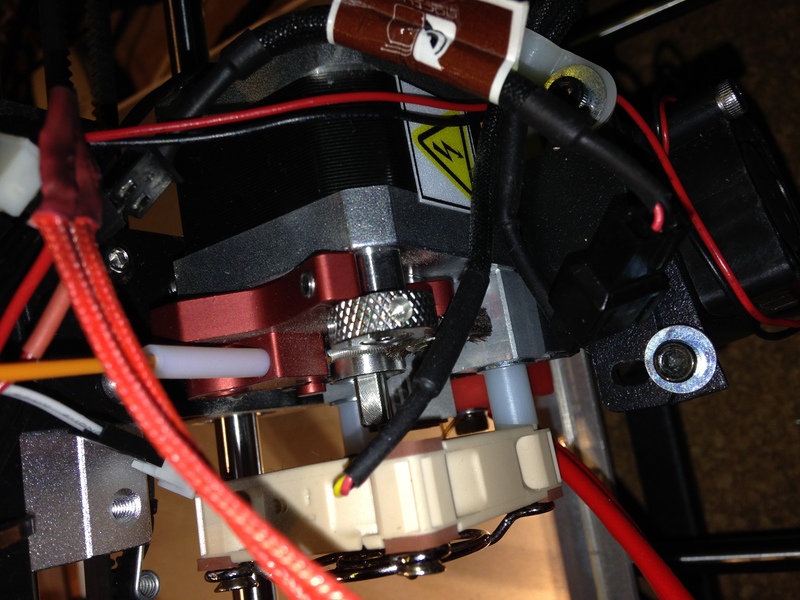 Over New Year’s I ordered the Flexion-HT extruder for my Cocoon (Wanhao) i3. I really had a hard time using the various extruder mods you can find about the place attempting to print TPU. I purchased mine paying the full RRP in Australia (ouch) from 3D Printer Gear in South Australia (the Aussie dealer). Flexion box had previously been unsealed before it arrived. The Flexion is expensive but it has worked first time with no major operational headaches. Flexion will be updating instructions shortly (Feb 2017) – so some of the following may appear superfluous!!! – The heater element wiring is stiff but brittle. Be careful with it and the thermistor. – My heater grub screw had seized, I had to remove the block and use a tiny drop of WD40 on the screw for an hour to un-seize it. – The supplied hex key/wrenches supplied with the Wanhao are very weak. My smallest one bent. Careful using ball ended wrenches, they can round the edges of the hex screw if not seated properly or if they are just a fraction the wrong size. I intend to finally have both hot ends easily swappable with a dedicated thermistor and heater cartridge for each. – My kit was missing the M4 screws for the thermistor clamp, the originals are M3 and don’t fit. Found out later there is an M3 thread hidden under the silicone cover. – My heater cartridges (both original and ebay Chinese spares) were loose in the block. The original heater was also loose in the original block. BIG TIP FOR AUSSIES: the recommended procedure is to use alfoil (al-u-min-ium foil) to wrap the element to make it fit snugly. The ‘freshness’ foil (the one you tear out to access the contents) from the top of a Milo tin fits perfectly and makes a great shim. I have much better temperature control, ie not jumping around as much, with the element snug in the block! This would apply for original blocks as well as my heater was not snug in it either. – The new mounting block has a built in heatsink. (This is now going to be standard for both the HT and non-HT kits according to new notes on the Flexion website). I DID need two washers under the original nylon spacers to be able to screw the fan down tight. I did not need the extra washers. – Yes, no need for the old heatsink. Cooling fan looks a bit ungainly with only two screws and at the end of the spacers but the fan is light and it seems to work well. In fact, I wouldn’t be surprised if the block could work without the fan blowing on it, using natural convection! I have not used the HT option yet. No idea how that performs. The silicone jacket seems to insulate the heater block much better than the original Kapton tape/cotton. The nozzles supplied are not plated, just plain brass, I think MicroSwiss may be bringing out some plated nozzles to suit soon. 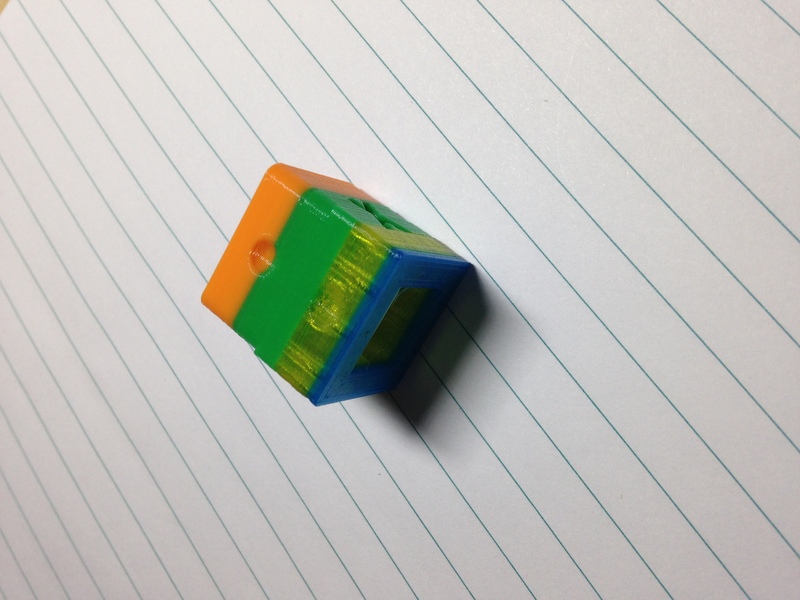 I have run PLA and TPU through and it has worked a treat. I have two rolls of Flexible filaments. One is a roll of the Jaycar stuff and really doesn’t like sticking to my glass, but when it does, it produced good prints. The other roll is Filaform Grey – 90A and it works just like PLA when printing. 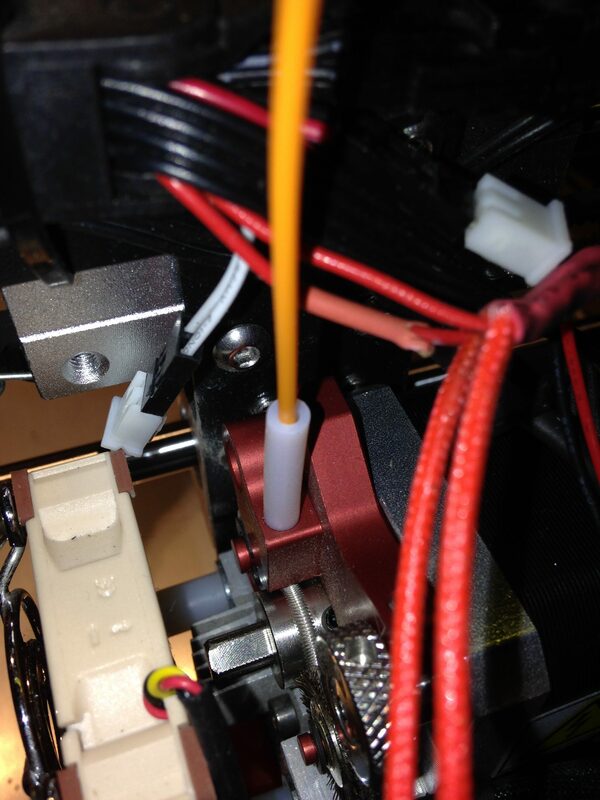 ++ Like ++ Easy loading and swapping of filament, just reverse the old filament out, advance the new filament in! 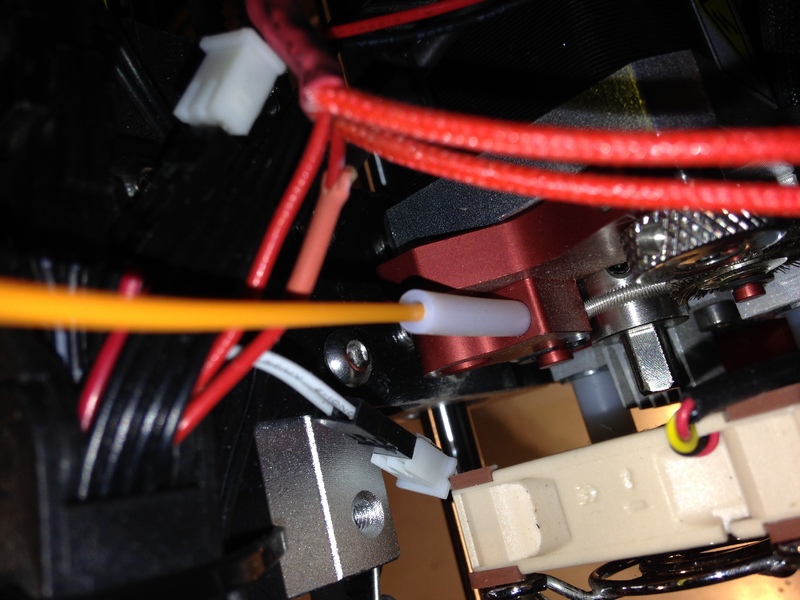 Also swapping filament on the fly… I just snipped the filament and fed in the new filament as the print was in progress. Expensive? Yes. But it works as advertised. Pretty much plug and play with flexible filament and all the other benefits over the standard extruder setup. I am happy with my purchase after many frustrating hours trying with other solutions, the Flexion works and works well. Photos follow – anything different in comparison to your printer is probably a mod I have done. My “licorice allsort” created by changing filament on the fly. I don’t know why I bother keeping this site alive. 😛 If you do not understand any of the terms here try Googling them (maybe adding ‘3D’ to the search term). Well, back in February 2016, I bought a Cocoon Create (http://www.cocooncreate.com.au/) from Aldi here in Australia. Yes Aldi does sell some strange stuff here on occasion. It is, in fact, a re-branded Wanhao I3, and was a good price at A$499. This is my first foray into 3D printing, although I have been tempted to have a go for a while. From the start I have been impressed with the quality of the prints from this gadget, I guess my expectations were rather low. As I have had two of them for nearly a year, I’ll share my thoughts about owning them, pitfalls, urban myths, fun, frustration but thankfully no disillusionment – not yet. This printer is really suitable for the tinkerer types who are not afraid to pickup a screwdriver and learn a bit. It is not plug and play (mostly) and requires some mechanical skill to deal with running the thing, even in its standard form before you might even consider improving it with mods. 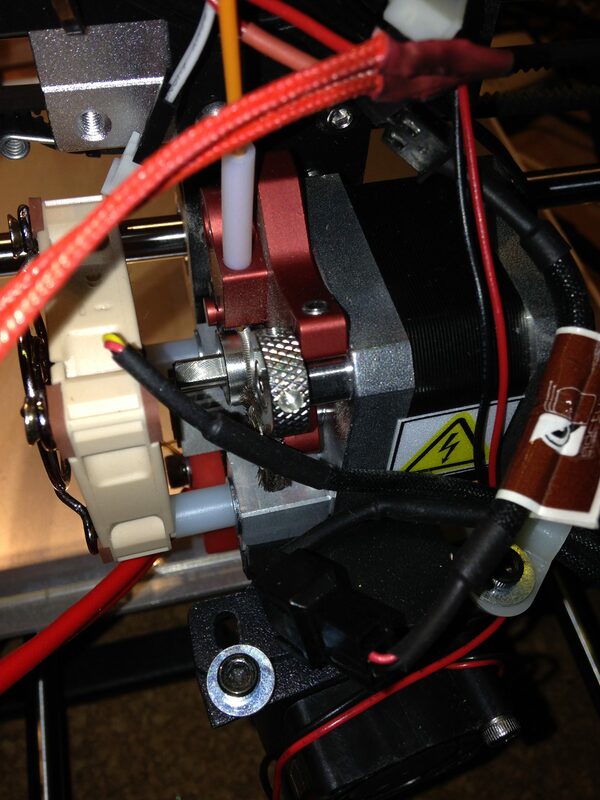 The 3D community… well to paraphrase a Star Wars quote… “3D Printing. You will never find a more wretched hive of scum and villainy”. No that’s not quite true. What is true is the usual clash of amateur learners with (not so) knowledgeable experienced users sprinkled with a few experts (with real engineering understanding). 3D printing covers a few areas of engineering – Mechanical/Electronic (Mechatronic), materials engineering (Plastics and their properties) and a sprinkling of thermodynamics. I’m quite adept at the electronics side of things, had some experience with the mechanics (bearings, stepper motors, etc) but I’m new to thermo-plastics, at least in the formation of objects. Really simple 3D description: The 3D printer essentially moves a nozzle in 3D space, depositing a stream of plastic to create an object. To do this lot’s of stuff moves and is heated up. 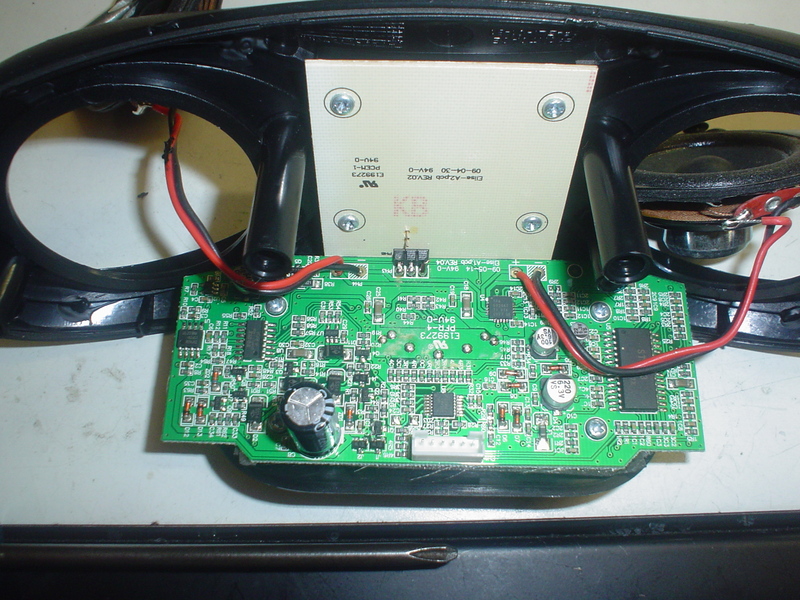 This 3D printer mostly works at a safe voltage (12V DC) for its electronics. 240/110 V comes in through a rear fused receptacle and is fed to a fan cooled switch mode power supply that produces 12 VDC at up to 20 Amps. 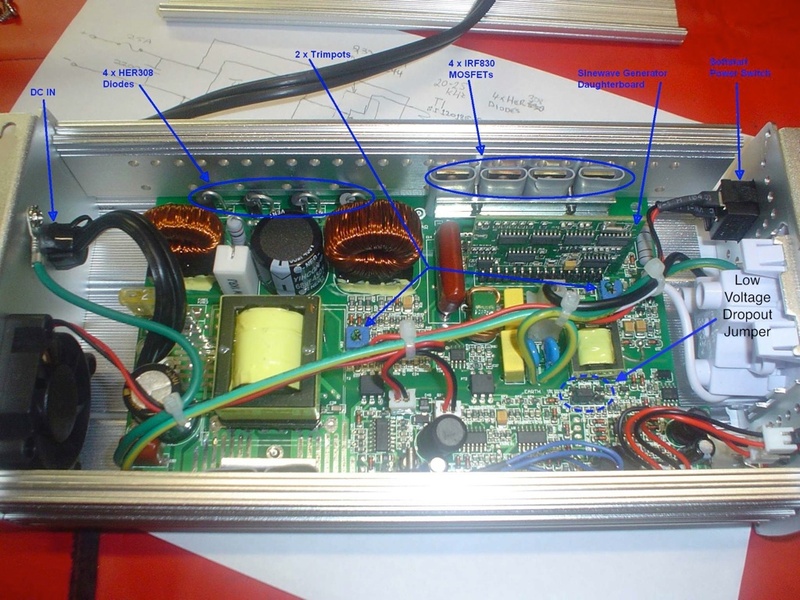 This DC voltage primarily feeds the controller board (called a Melzi – an Arduino clone) and directly feeds two of the fans, the rear panel fan on the electronics box and the cooling heatsink fan on the hot end. These two fans are always on when the power switch is turned on ate the rear. The Melzi board is the brains and controls the movement of all things that move – stepper motors for movement – X, Y, Z (2 motors) and the extruder. The Melzi comes pre-programmed with it’s own firmware (although you can re-flash it). It can talk to the outside world in two ways – via files on a micro SD memory card or through a USB serial port. To print a 3D object, it needs to be ‘sliced’ into layers. Cura is the suggested package for doing this and a great tutorial to get you started on adjusting the settings for Cura in here. Mods – modifications – here’s were you get your screwdriver fix! I’ll list the ‘stuff’ I’ve done to my printer (with or without explanation!). Most of this has come from various sources on the internet. The first thing everyone pretty much agrees on (rare in this hobby) is to print off some dials to replace the wing nuts on the platform levelling screws. I replaced the adjusting nuts with 3mm nyl-loc nuts and the bed adjustment stays pretty stable. Also lock those screws onto the bed with the same type of screws – 3mm ny-loc nuts, this stops them wobbling about. I added gantry stabilisation (or “Z arm stabilisation”). Use this link from Thingiverse – http://www.thingiverse.com/thing:921948. I profess, I didn’t do any before and after quality measurements but it does make the printer much more stable, especially if you feed your filament from a roll mounted up there. I did not use the full Y Brace bracket either, no particular reason not to. Fan Noise – Fan Noise – Fan Noise. Fans are the most intrusive noise from the printer (next to the noise from the Y stepper motor that’s amplified through the platform!). I rate the noise frome the fans as (loudest to quietest): Fan on rear of control box (40mm), internal power supply fan (80mm), hot end (40mm) and extruder fan (30mm). All the fans are 12V. 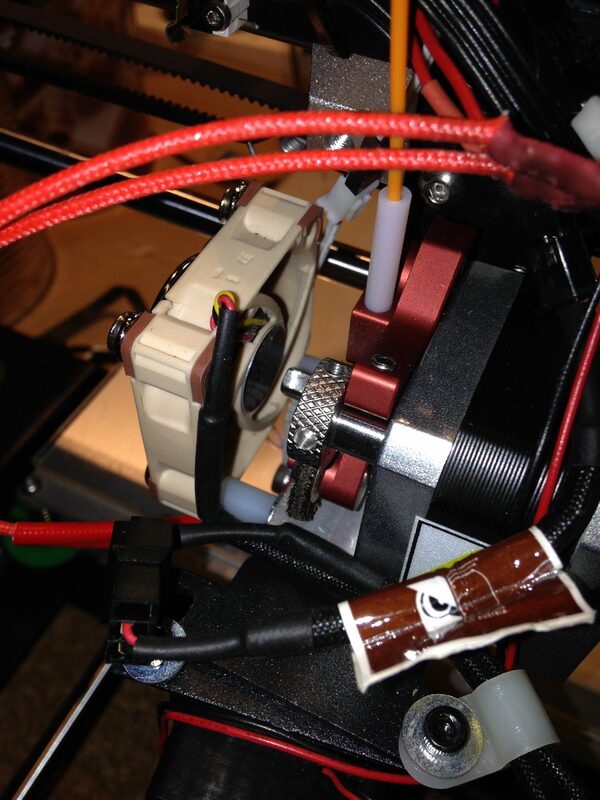 I have installed a Noctua 40mm fan on the hot end. It runs slower and is designed for quiet operation. 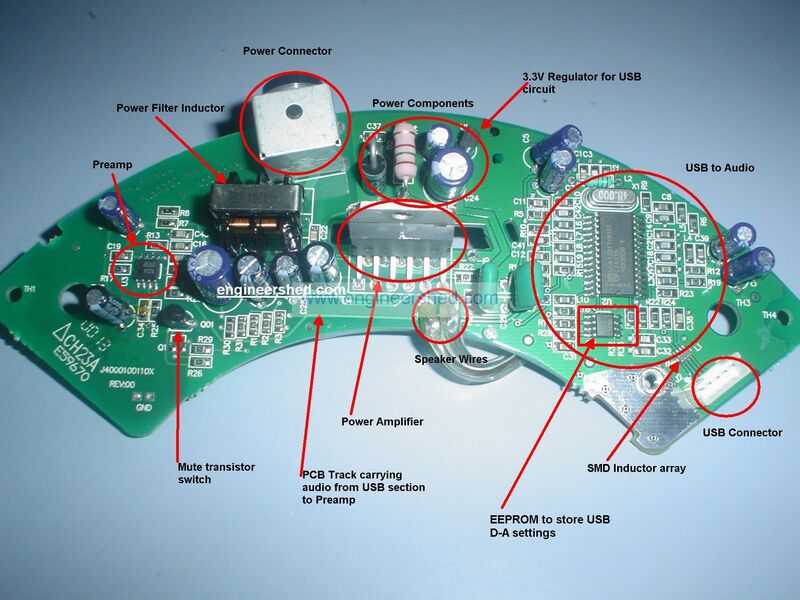 I have checked the thermal dissipation with this fan using a Flir thermal camera and it is quite acceptable. I could not see a great difference between this and the stock fan for cooling but the reduced noise was a real benefit. I have replaced the rear panel of the control box to fit an 80mm fan – see here and added a 100 Ohm, 1 Watt resistor to the fan in the internal switch mode power supply. This again has reduced the fan noise considerably. There was no measurable difference on the Melzi board temperatures after the rear fan change and thermal measurements for the power supply have it running at 29 degrees C with a room temp of 25 after two hours doing a PLA print. 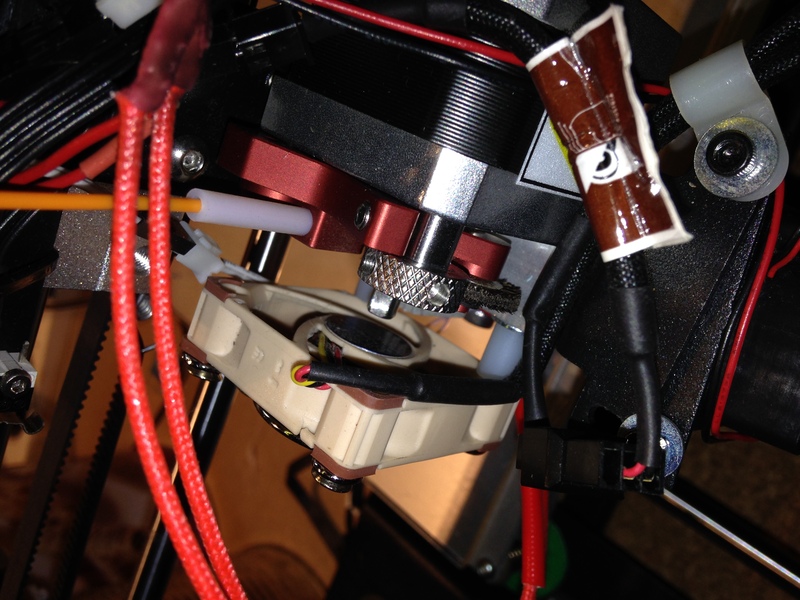 I have not changed the cooling fan for the extruder… yet. Although the fan and duct have been angled more to point at the nozzle now. If the power supply ever fails, it will be replaced with a quiet PC power supply on standby for the job. As noted above, I added a resistor to the power supply fan.I have also done the temperature stability mod for the hot end – see here. This does improve the endpoint stability by improving the grounding to the switching MOSFET for the hot-end. The Vref for the current limits of the stepper motors have been set to 0.684V for X,Y & Z steppers and 0.864V for the E (Extruder) stepper. The extruder stepper motor has a higher current rating. There are a few online guides for setting these, search for “Vref wanhao i3”. I have also cabled 12V out of the electronics box to the platform area to run overhead 12V LED lighting. Initially I was sending files to the printer by loading them onto the micro SD card (supplied with the printer, by the way) on my PC and ‘sneaker net’ them to the printer – this quickly becomes a real pain. Using Octopi, I have set up a Raspberry PI 2 with a Microsoft 3000 webcam and WiFi to wirelessly upload objects and to monitor the print process. Here is a good tutorial on how to set it up and if you do use it (it is great!) – then please consider supporting the author. Filament – so far I have only printed in PLA. I have used the Cocoon filament (blue, green, grey and black), 3D Fuel (Orange and Red), miscellaneous EBay PLA – white, transparent, Bilby glow in the dark, Jaycar wood filament. I have copper and ABS clear to try but I’m wanting to convert the hot end to a Micro-Swiss one first as the ABS runs hotter and the copper/glow/wood might be abrasive. I have already replaced one of the platform linear bearings. This might be because I used fine machine oil and it *may* to have gelled the grease in the bearings. Grease – bearings seem to run dry but I think it is the quality of the bearing here. I find a few drops of Singer Machine oil helps if you start getting odd noises when things are moving. 2013 Mitsubishi ZJ Outlander stereo upgrade. Would you rather have this? …. Then read on! Also – do not expect any response to questions you may ask about this information, although I will try. If you feel that you are in any way incompetent – don’t wait for me to point it out, go to a professional to get the install done. Levering panels and plastics: modern vehicles are mostly plastic inside, removing panels and fittings requires a gentle but firm hand to lever the parts apart. Do not use quick snappy movements or you risk doing just that – snapping a plastic fitting or scratching the finish on a visible surface. Explanatory note: When I talk about OEM gear in the following article, I’m referring to any parts, cables, accessories that originally came with the Outlander. I also mix the words ‘head unit’ and ‘stereo’ referring to the same thing. This article was written in Australia where we are right hand drive, we also solder wires as opposed to ‘soddering’ them (which sort of mildly sounds like some sort of life choice). Why on earth do car manufacturers insist on putting half assed, partly dysfunctional head units in new cars? I have a 2013 Outlander Aspire, top of the range here in Australia – well almost – at the time I could pay another $5000 for the Rockford-Fosgate stereo, electric tailgate, adaptive cruise control… but that was another $5000 I wasn’t willing to part with. 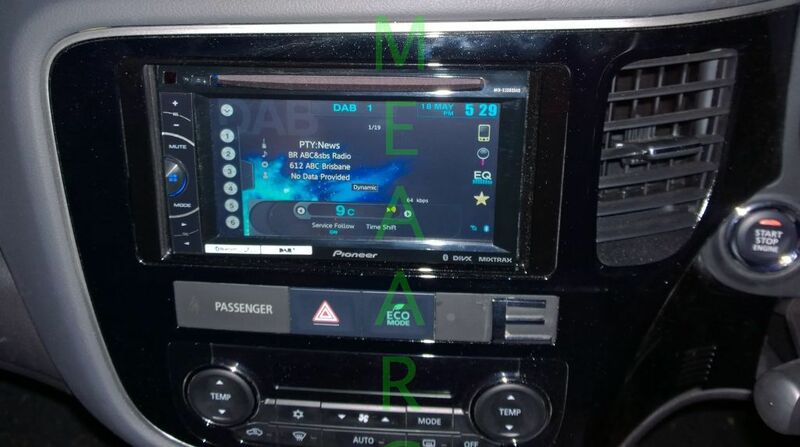 The head unit functionality was marginal to say the least. 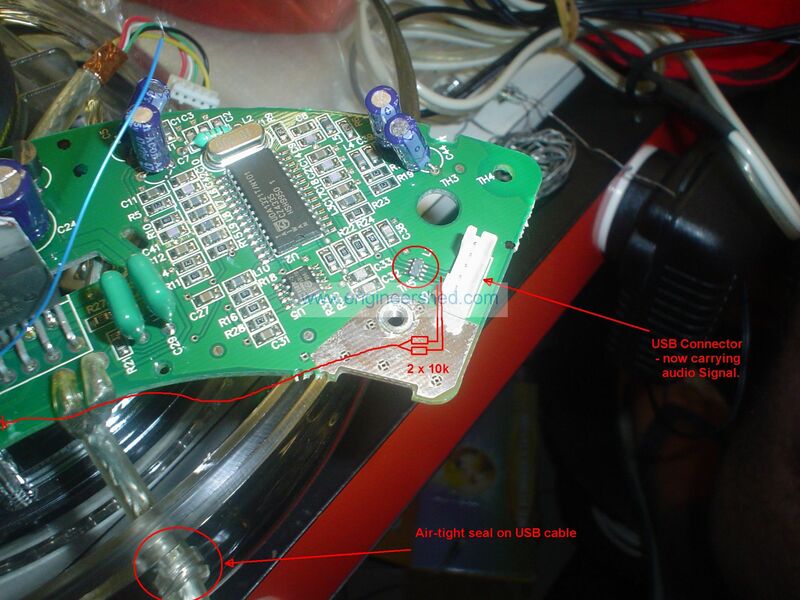 – The Bluetooth audio and iPod connection had frequent drop outs, I suspect due to the fact that the Bluetooth/USB module was separate to the head unit. – Navigating the menus was a half way attempt – you never quite got to where you wanted to go in a timely fashion, which kept your eyes from the road for way too long. – The damn thing never remembered where you were up to in a song or a podcast, always restarting it from the beginning after turning the power off. – The rear vision camera was blurry. About the same time I replaced the stereo in our other car, a 2003 Pajero, as the OEM (Original Equipment Manufacturer) one had died. I put a double-din Pioneer (AVH-X3500DAB – now replaced by the AVH-X3600DAB) in its place. I was mildly impressed (we engineers are a conservative bunch) with the performance, even with the old 15W dual cone standard speakers! It had DAB+, played DVDs, a quick and responsive interface, logical menu system and no wacko quirks (well, no serious ones that I’ve found yet). After having it for a few weeks, I just had to make it fit into the Outlander. During a car sound sale I purchased another one. This will be great I thought, both cars with the same head unit, no gnashing of teeth by the better half when trying to figure out each one. My research showed that it looked possible.. I wanted to retain the steering wheel controls, I wanted it to be seamless and look like part of the car, I wanted it to use the existing reversing camera and hands free microphone. 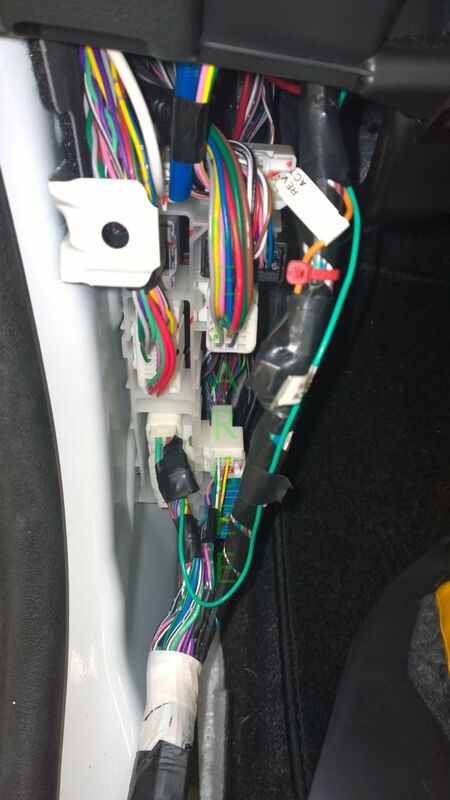 One of the installation problems associated with new cars is that most of the electronics is tied together with the CAN communication bus – a data bus for sending information around harsh electrical environments like cars and machinery. As I found out, for example, the fact that you have selected reverse gear is communicated to the stereo via the CAN bus. Most current stereos sense reverse by directly tapping into a wire that changes from 0 to +12V (or vice-versa) when reverse is selected. 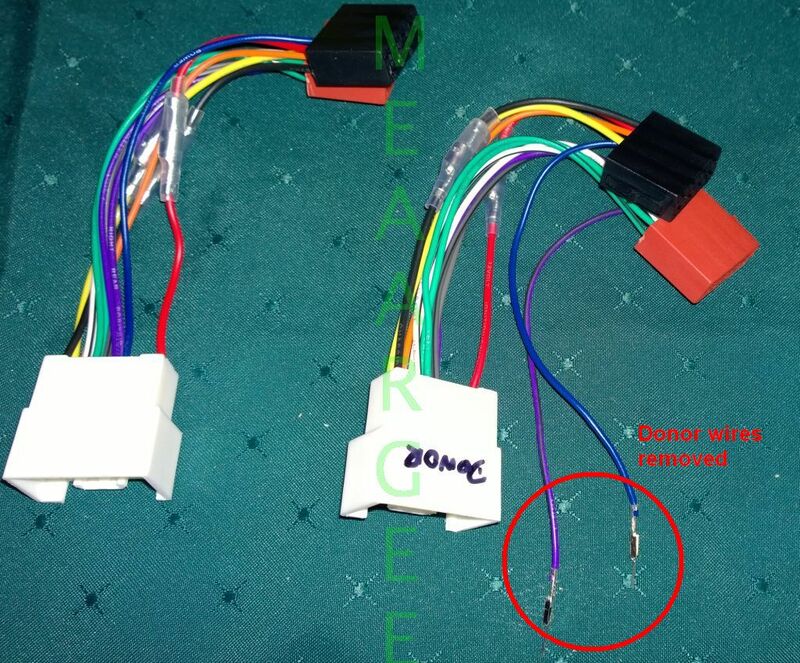 2 x AP0113 Mitsubish wiring harness by AerPro (APP0113) – why two? 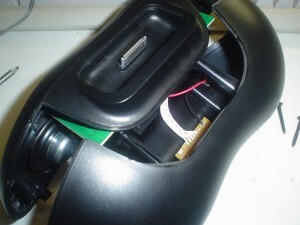 See the steering wheel control section. Wire, other bits and pieces as mentioned in the following description and oh.. and a new head unit. For just replacing the stereo and getting sound out, it is all pretty simple. Connect the AP0113 between the wiring loom C109 connector and the ISO connectors at the end of the Pioneer loom. 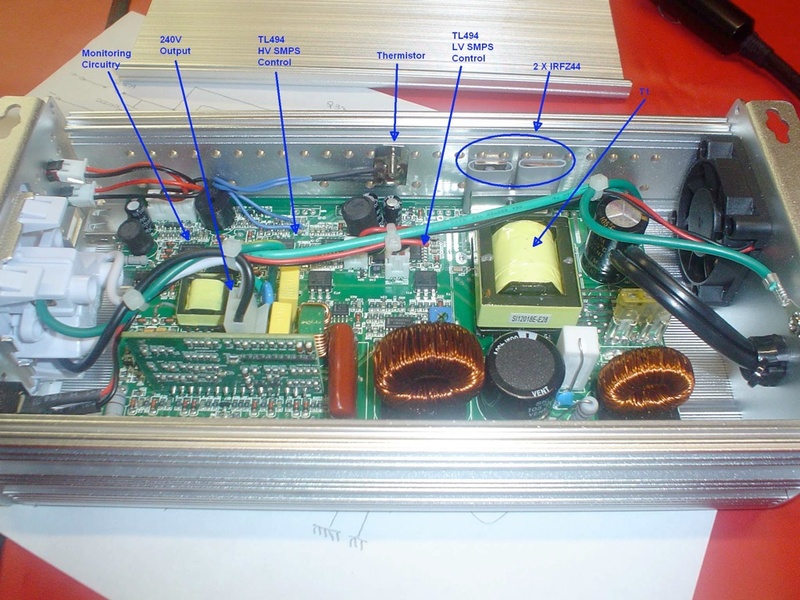 This supplies Battery and Accessory power, speakers, ground, illumination (to sense when headlights are on) and the Antenna relay control – which can switch an auxiliary amplifier on or in this case it supplies power to the antenna amplifier at the antenna. 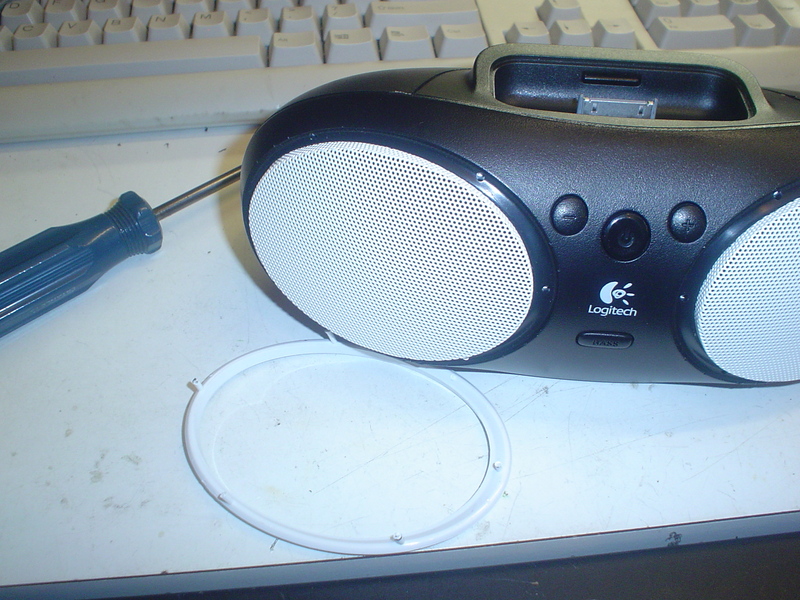 Just connecting this and the radio antenna and you will have a working stereo. Getting the dash apart – just involves getting a thin flat lever around the edge of the silver rim and gently levering. I used a 12 inch steel ruler but a butter knife might do. Be carefull not to mark the plastics. I notice that there are a lot of places selling kits containing an assortment of ‘spludger’ type tools for cars for this task. After the surround has been removed, disconnect the ventilation control cables and put it somewhere safe. 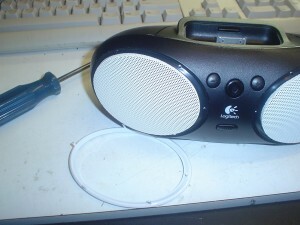 The stereo itself comes out with four screws. The OEM stereo has a double din body size but a larger face area than the Pioneer unit. This required the use of the Metra facia kit. It comes with a left and right mounting bracket, made of plastic, which mount onto the facia trim using four PK type screws. Even though the brackets are plastic, once it is all together and mounted on the new stereo it seems solid enough. The facia has the same sparkly finish as the dash in the Outlander and looks quite the part. But you want more… you want the steering wheel controls to work, and the rear camera to connect, and the microphone to work for hands free, and … so let’s go through it bit by bit. To use the OEM reversing camera is the hardest part of this upgrade. For a start the camera uses a Mitsubishi custom connector, designated C107, on the rear of the stereo unit. 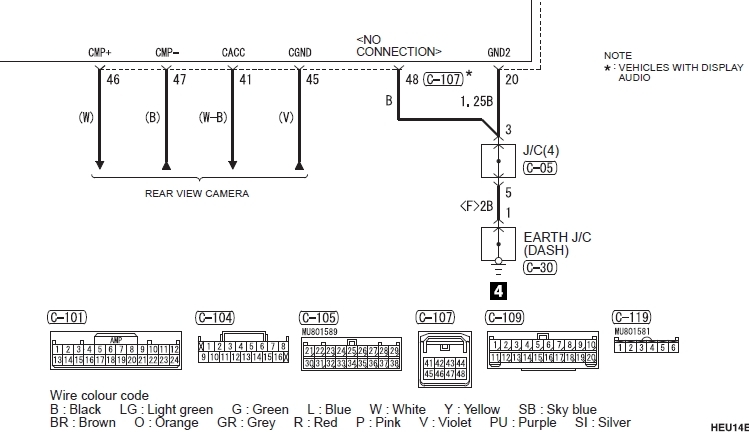 The hardest bit is the fact that the supply voltage for the camera seems to be 6-7VDC (6.8V actually), present between the CACC line (C107, Pin 41, White/Black Stripe) and CGND is earth (C107, Pin 45, Violet). 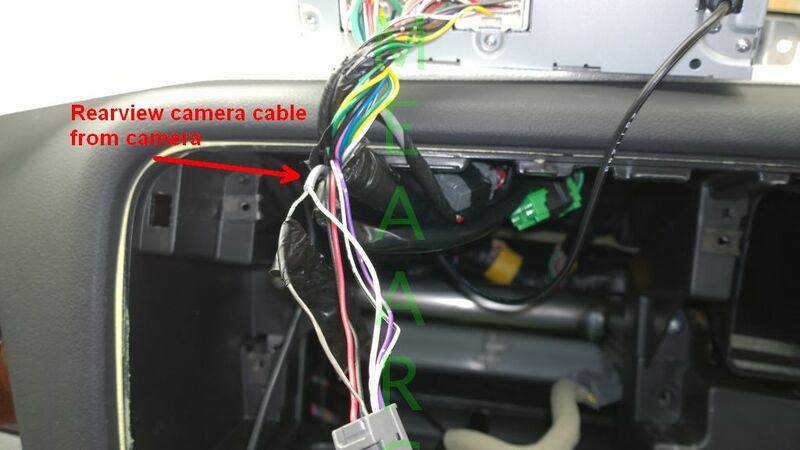 The video feed from the rear is fed down a coaxial cable until it gets to the radio at just prior to C107, where it is spliced to two wires on the connector CMP+ (Active signal – Pin 46, White) and CMP- (Coax Shield – Pin 47, Black). This gives a composite video signal from the camera, and I have it working well in my setup. 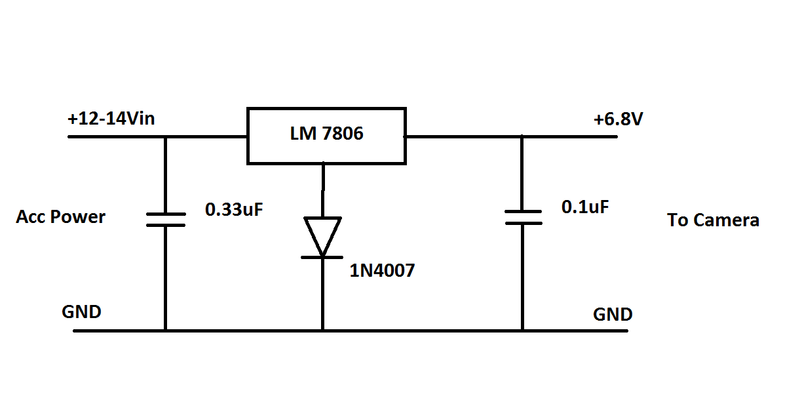 Not everyone will be able to build such a circuit, you might try using a dedicated 6V DC converter designed for servos used in the radio control hobby, sometimes called a battery eliminator circuit. I have not tried this and can’t vouch for it as a solution. I then cut the end off of an RCA video cable and spliced it directly to the coaxial cable coming from the rear (centre conductor to CMP+ and Shield to CMP-. The picture below shows the little 6.8V power supply I built to run the camera. This is how the head unit knows to switch the rear camera vision on and it’s a real pain in the Outlander, it is available digitally on the CAN bus but if you just want to have a single wire sense to the reverse on your head unit, then you need to go hunting. 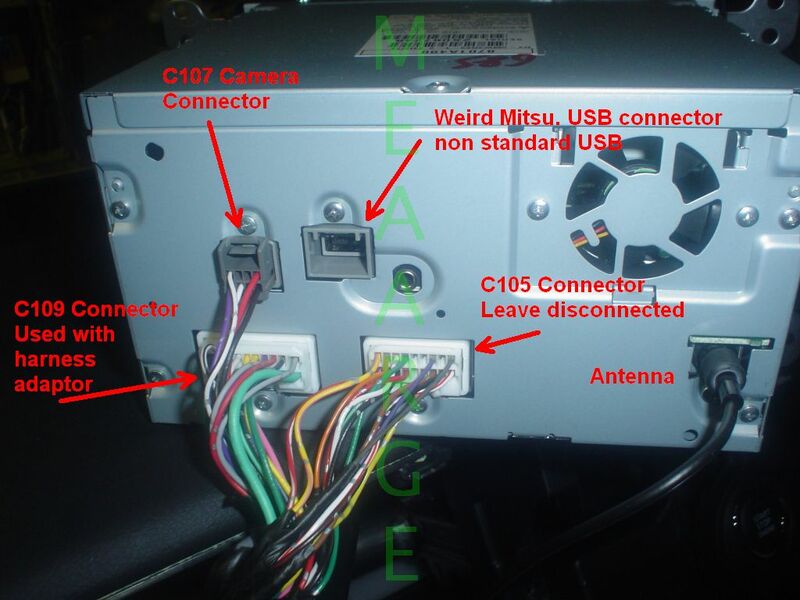 It is not available on C107, the camera connector or anywhere else on the stock AV head unit wiring. 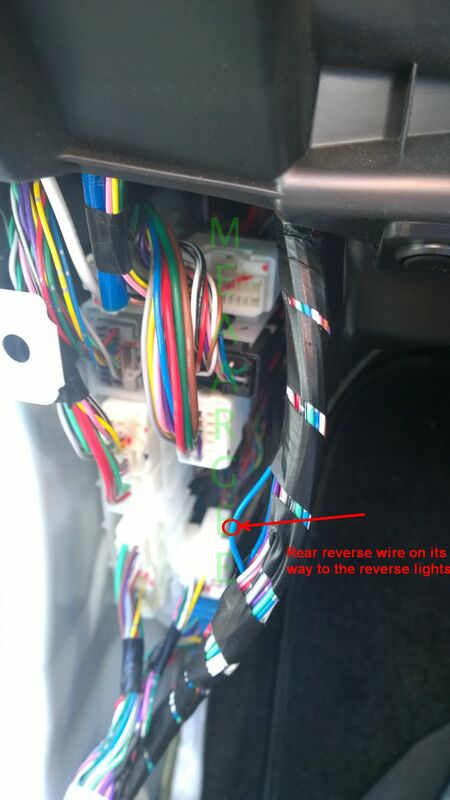 I traced the circuit diagrams and found that the reverse light signal appears at the ETACS ECU panel (to the left and behind the glove box on RHD vehicles). It enters the ETACS on connector C421 (Pin 9) and exits on C418 (Pin 12) via a blue wire. 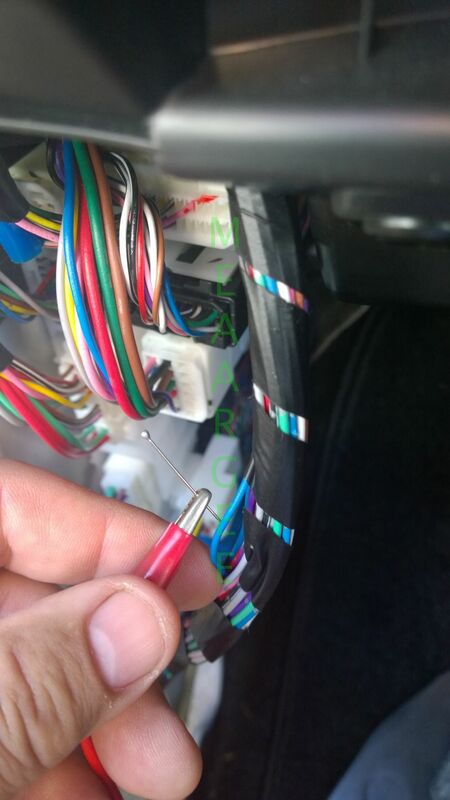 This wire then goes down to the rear of the car to connect to the reverse bulbs. The bundle of wires containing this wire bypasses another connector panel (below the ETACS) – see photo. The problem is that there were at least three blue wires running in this bundle. To find the right one I used my multimeter connected to a pin and inserted the pin into each wire, turning the car on, selecting reverse until I found the wire that changed when going to reverse, third wire I tried in my case. The voltage present was around 10.6V when reverse is selected and 0V normally. The Pioneer setting was to switch the camera video through when the sense wire was at Battery. I labelled the wire and ran it behind the glove box to the stereo area. After you’ve hunted down the Reverse sense, now you have access to the Handbrake wire as well if you need it. It is on the connector panel below the ETACS on C24 (Pin 2) and is purple. 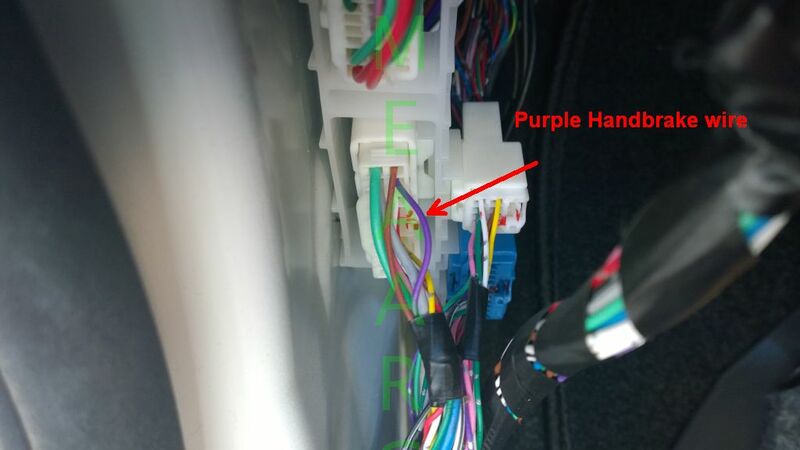 Quite easy to find, it is the purple wire in the photo, this wire is switched to earth via a diode when the handbrake is applied. Use your meter on the diode setting when you confirm this (it will be 100-200k ohms on the Ohms setting if you don’t have a diode setting). I labelled this wire and ran it with the reverse wire to the head unit. Well this was a lost cause. The original hands free mic is in that perforated area between the reading lamps. There is an amplifier attached to the mic up there and is powered via the connection to the blue tooth module. I experimented but couldn’t get a clear audio connection by piggy-backing off the returning audio. In the end it was easier to run the supplied Pioneer mic from the head unit via the dash area and up the windscreen pillar behind the plastic cover on the inside, away from the curtain air bags, then pushed up into the head liner adjacent to the windscreen.. There is a bit of space up in the reading light assembly – enough room to hide the new microphone, attaching it with the Pioneer supplied double-sided tape. The dome/reading light assembly just levers out of the roof head liner with a large flat steel ruler as a lever. Another crappy Mitsubishi innovation with the OEM gear is to use non-standard USB sockets on their Hands-free adaptor and the original stereo. They look like USB but the housing is smaller. 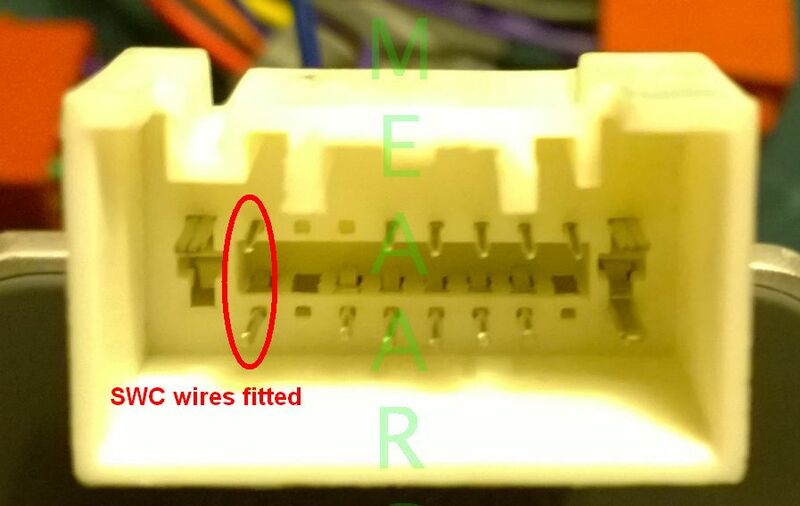 Apparently if you strip off the metal shield on the USB connectors they can be “made” to fit. It would have been really nice to use the built in USB cabling to the centre console, but the weird USB connector has put me off. 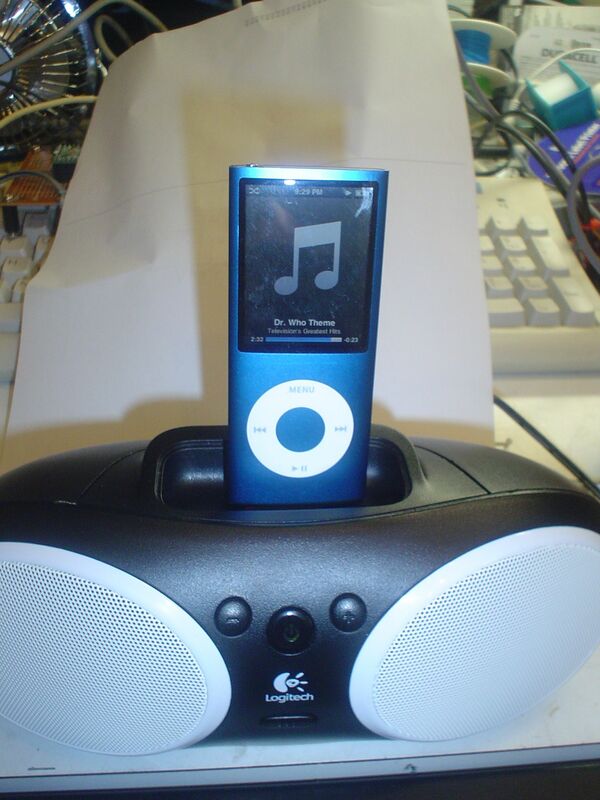 I may, in the future, hack off the end of the OEM cable and solder in a standard USB connector but for now I have the Pioneer supplied USB cable running to the glove box and that’s where the iPod resides. Steering wheel controls… I purchased an Axxess ASWC-1 to translate the steering wheel controls to those suitable for the Pioneer. I had considered ‘rolling my own’ but I went for the easier pre-built option. The steering wheel controls basically consist of switching resistors across two lines that connect to connector C109. The APP0113 harness does not have these pins installed and as I wanted to avoid soldering two wires to the harness, I bought two APP0113 harnesses (they’re about $16 each). 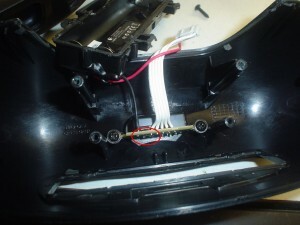 I carefully removed two pins and the connected wires from the donor harness to fill the empty SWC connections (Pins 2 and 12) in the installed harness. In the photo showing the two circled added pins, the top pin (pin 2) goes to the Black/green wire on the ASWC-1, the bottom pin (pin 12) goes to earth. Following the instructions for the Axxess unit worked well but the Phone buttons do not work for the phone, they are re-mapped, Speak does nothing, Off Hook is Mute and On Hook is Next Track. I have tried manually remapping them but it looks like either the ASWC-1 does not output the right phone control codes to suit the Pioneer or the Pioneer unit doesn’t support phone control via the wired remote input. The only extra thing I did was use the supplied window mounted DAB+ antenna, just watch the pillar trim here as it sits rather snug close to the windscreen glass and may rub on the coaxial cable coming from the antenna. 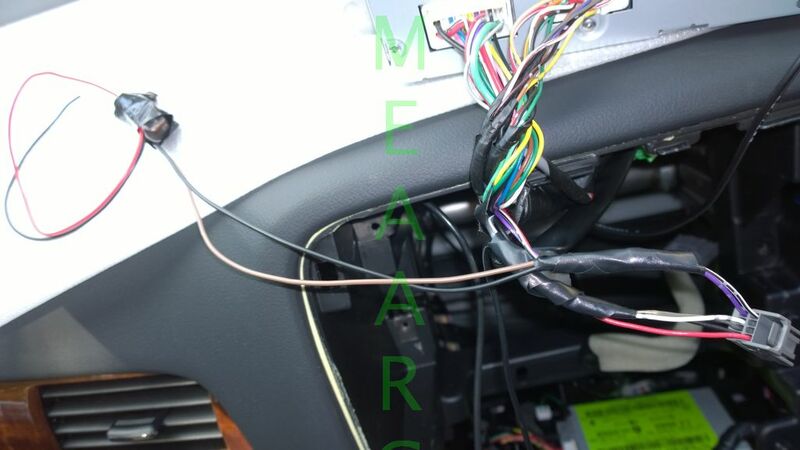 The cable ran down the pillar on the inside, avoiding the curtain airbags, and with the Reverse and Handbrake sense cables ran across behind the glove box to the stereo. Make use of the Mitsubishi USB connection. 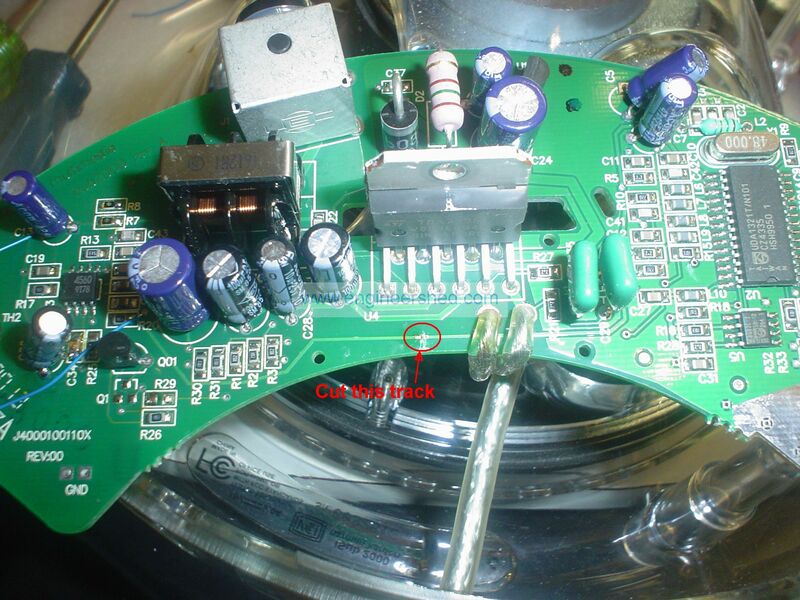 Make a delay circuit for the Accessories power to the stereo. My car is key-less (push button) start – when you turn the car off it all goes dead. Not like a regular key ignition where you turn back to accessories then off, you need to push the button again to get accessories back on. I’m thinking of putting a 10-15 second relay in so you can choose to hit the button again within that time to keep accessory power going to the stereo and not drop its power. Turnigy TX9 Transmitter backlight mod. While my Towel was convalescing, I decided to add a white back light to the Turnigy TX9 transmitter. Hobbyking supply this as a little kit,” all you need is a screwdriver”… I would add.. ‘and a little manual dexterity’. I pulled my TX9 apart, there’s a pictorial guide under the part listing on the Hobbyking website here. It was all straight forward, the cabling of the adapter is a little stiff and because the back light panel doesn’t fit neatly into the space, it will drag it about as you reassemble. The suggested double sided tape will help, once the back light has adhered to the foam it will allign every time. Use thin double sided tape – the thick stuff I used showed up under the back-lighting. I also found the Menu micro switch died in the process, I think this happened when the switch didn’t allign correctly with the button hole, I replaced it with a similar one from my parts. I think the back light is worth the effort and helps the display readability even in daylight. Well a Towel is a delta shaped Remote Controlled Aircraft with an airframe that’s pretty much made of scrap materials. The “Towel” was developed by Brooklyn Aerodrome and I read about it in Make magazine. Being a bit of a plane nut, I decided to have a go at building one. RC Materials were sourced from Hobbyking online, Hobbyrama in Stafford, Brisbane. I’m using; Turnigy 9X RC Tx/Rx Combo, Hobbyking SS Series 18-20A ESC (Motor controller), a T2830-1000 Turnigy motor and a couple of HKSCM16-5 mini servos. The foam sheet was purchased from Fix-A-Frame at Mt Gravatt (about $25 for white 4mm thick, 1500 x 1000) and the ‘Coroplast’ material for the deck was from a recycled real estate sign. I had scrap aluminium for motor mounting, cable ties, tape etc, etc. Building it took pretty much 7-8 hours. That included learning how the RC transmitter worked, and setting up the Elevon feature on it. If you do use the 9x transmitter, you can actually power up the servos and set up the Elevon mixing in real time, which was a lot easier for me to visualise. I use it in Mode 2 (throttle on left joystick up/down, elevator – right joystick up/down which is mixed with aileron – right joystick left/right controls). Things I found – my servo wires were short, a tight reach on my plane. Foam board folds easily in the wrong place if you stress it. Channels 1 – Aileron#1, 2 – Aileron#2, 3 – Throttle (ESC). It’s sitting here built, but it’s blowing a gale outside so not flown yet. Update: Well, that went well! 20m flight and the prop nut came off, crashed. Nose bent. New 5mm nut sourced ready for try out number two! I picked this up from Ebay as a purposeful hack project. Apple no longer supports the iSub, although on my Windows laptop it does appear as an audio device and I can play sound through it. 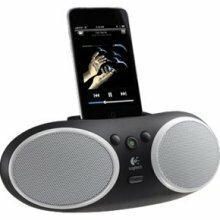 The iSub by Harmen Kardon was designed for Apple as a USB only subwoofer. It is a fairly iconic looking subwoofer, which has since been replaced with the HK Soundsticks range, using the same looking subwoofer but with two small stereo speaker stacks, all running via standard audio (USB has gone). The electronics in the iSub consists of two parts, one is the USB to audio section and the other is a plain and simple subwoofer amplifier. The iSub is well constructed, with audio seals everywhere, even on the power socket. The USB had to go and to maintain the air seal integrity, the USB cable would be re-purposed as the audio cable, re-wired for audio in via a 3.5mm stereo plug. 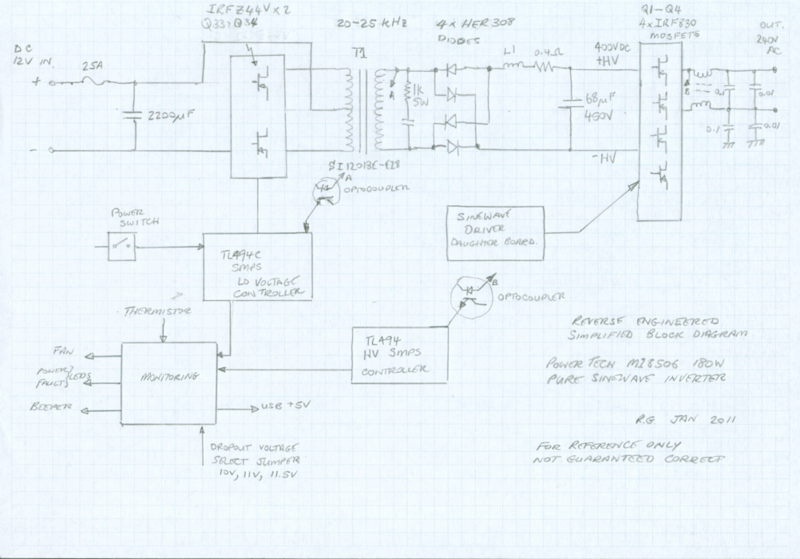 As far as reverse engineering went, I did not go as far as to re-create the full circuit diagram. It appears that the circuit board is multi-layered, so recreating the circuit would be a nightmare! I have found that the electronics in the iSub consists of two parts, one is the USB to audio section (UDA1321, USB to Audio IC + 8582C 2kbit – 256x8bit i2c EEPROM to store the audio settings for the 1321 chip) and the other is a plain and simple amplifier (TDA7256, 30W Amp IC). Soldered a short across the C-E of Q01 – this stops the iSub from being constantly muted, Q01 is actively driven by the USB audio chip, which I disabled by removing the little 3.3V regulator (top right in the picture above). 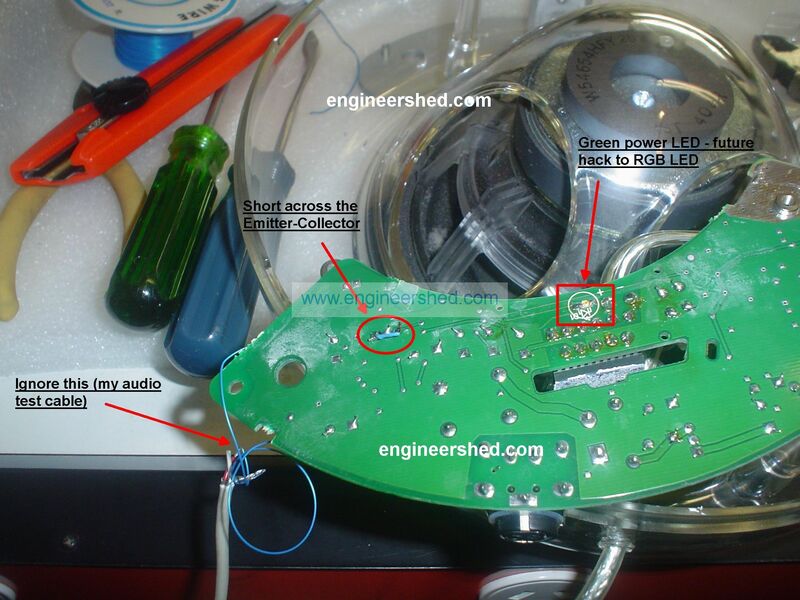 Then the audio trace from the USB audio circuitry was cut. The direct audio feed will be soldered to the cut track on the left. Now, using the USB cable to feed the audio. As mentioned, this keeps the air-tight integrity of the iSub and saves drilling holes, etc to feed another cable. The cable diameter is a little large, but I was able to force fit a metal (for strength) 3.5mm stereo jack to the end, in place of the USB connector. The earth/ground is connected to the shield an I chose two random conductors for the L&R audio signals. For a Sub, though, you can just get away with using the Tip conductor of the plug, generally the very low frequency signals in stereo are pretty much the same. On the PCB, I removed the small inductor array (L01) then fitted two 10k-ohm resistors to combine the L&R signals into one and then wired it to the left of the cut track. It was then a case of a quick bench test, then re-assembling the iSub. Final observations: The whole mod works well as an audio amplifier. BUT, I thought that the power amp circuitry may have had some Subwoofer filtering (given the number of electrolytic capacitors around the audio path), it appears not. 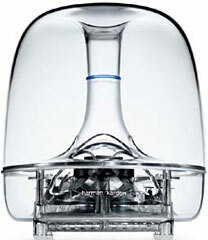 The subwoofer profiling may have been done on the USB audio chip, or in the Mac OS when it was able to drive the iSub, so after the mod the iSub needs to be driven by a dedicated Subwoofer output from a audio processor or a sound card. Safety tip : A good supply of ice helps with soldering iron burns.